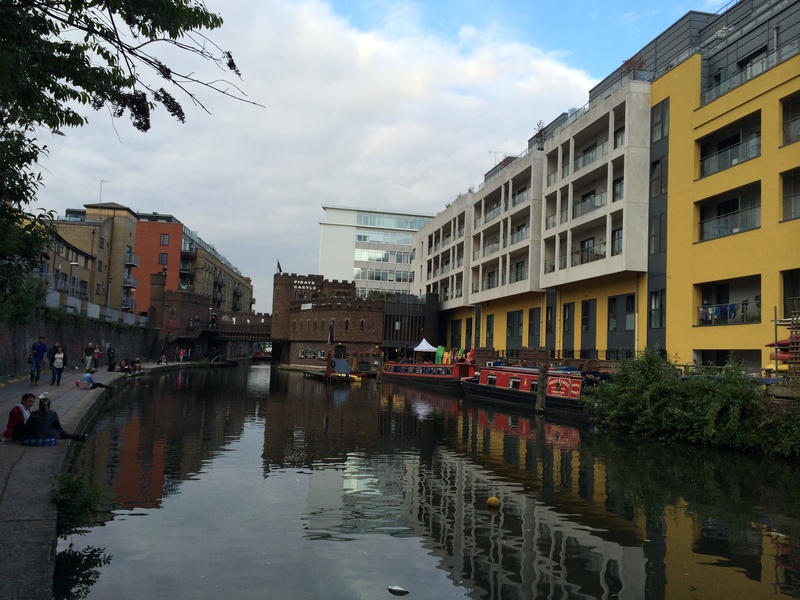 On Saturday I went to see British Sea Power at the Roundhouse. 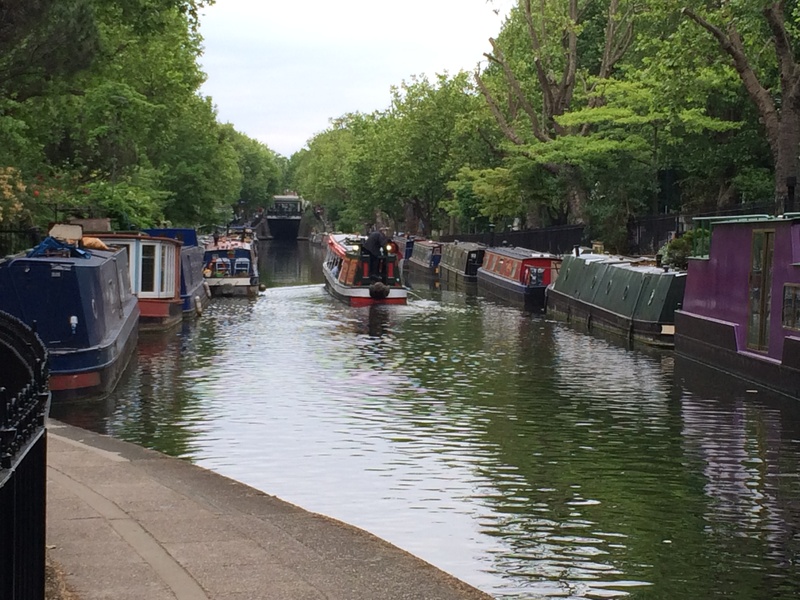 Beforehand, I had a stroll along the Regent’s Canal,from Little Venice, just north of Paddington, to Camden Lock. 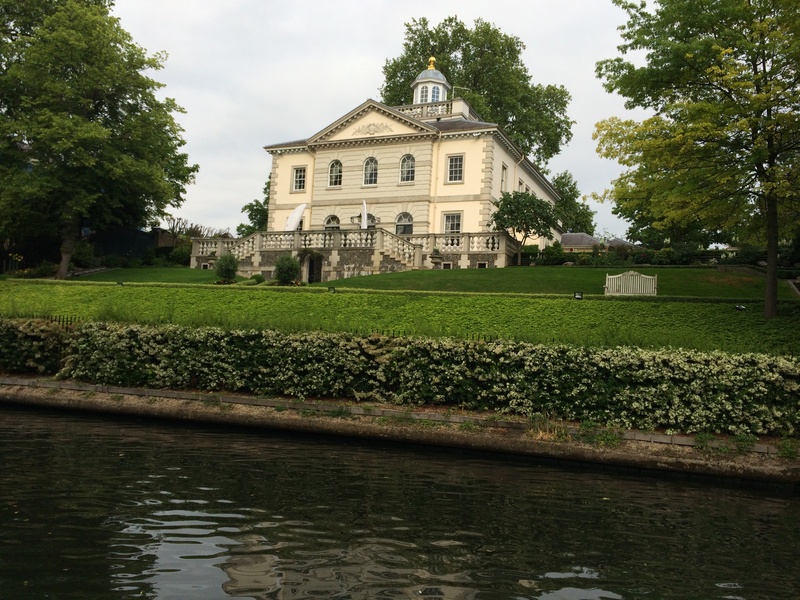 It’s a lovely bit of hidden London. 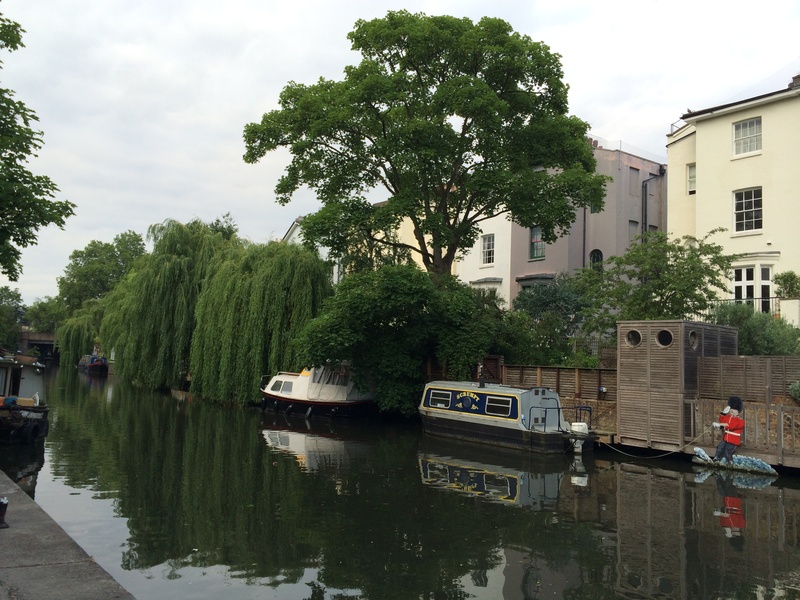 Soon after Little Venice you have to come off the canal for a bit, and wander round the back streets; but you get back at Lissom Grove and it’s all by the water after that. 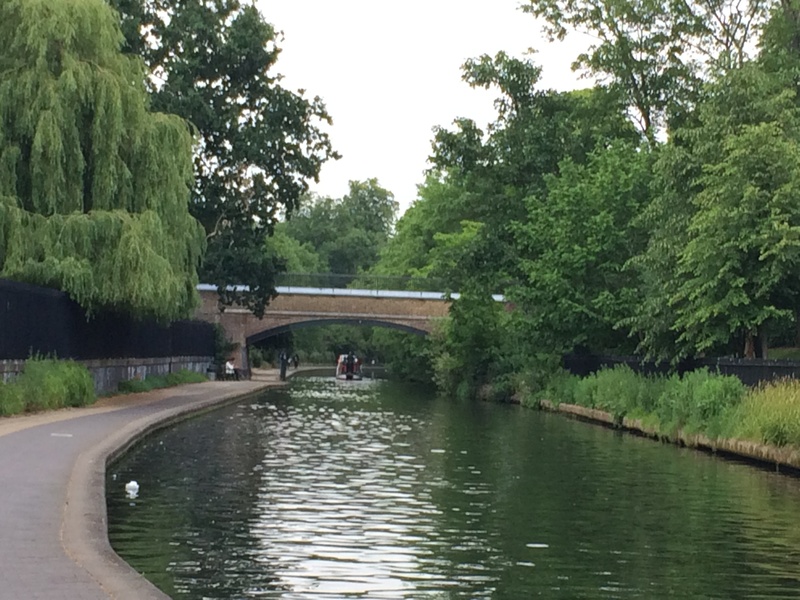 with a route round the top of Regent’s Park and London Zoo. 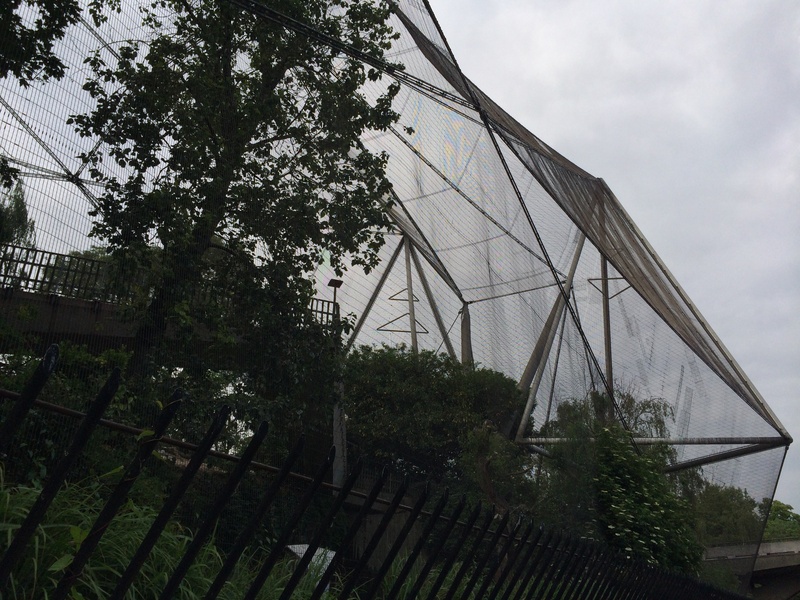 The Aviary prominent. 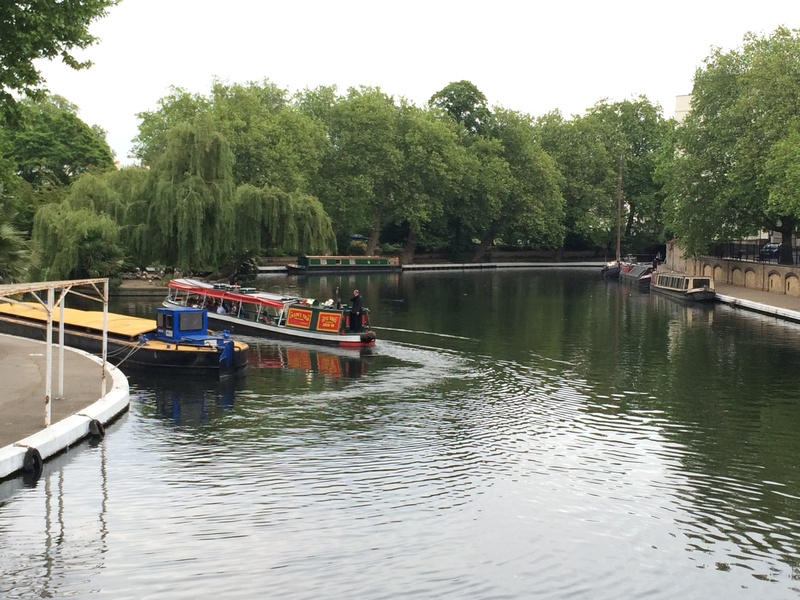 All very beautiful until you approach Camden and it gets a bit scuzzy. 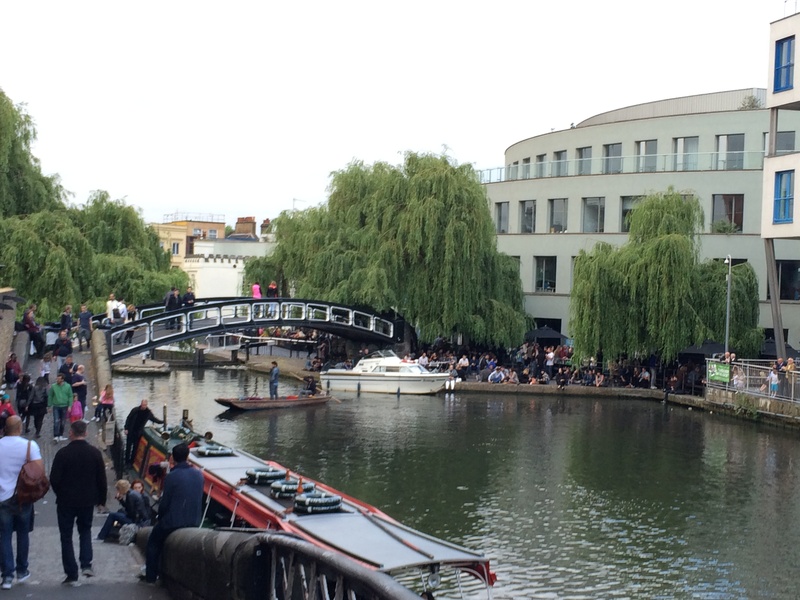 That’s Camden, basically. Where young tourists come to do things they aren’t allowed to do in their own countries, like swigging beer from a bottle along the promenade, or blazing out the punk or dance music. Innocuous stuff, really. In London, it’s no big deal. We absorb and move on. 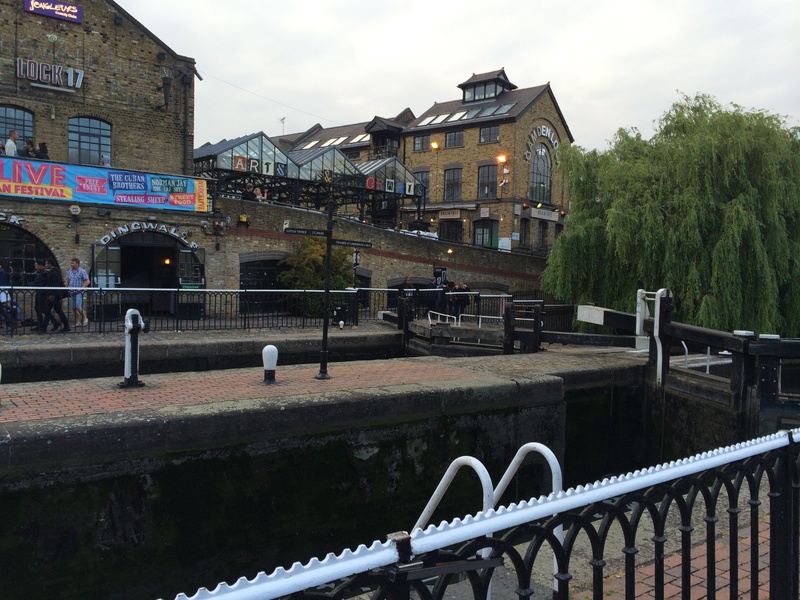 This entry was posted in Photos - lovelondonscenes and tagged Camden Lock, Little Venice, London, London Zoo, Photography, photos, Regent's Canal. Bookmark the permalink. Very lovely! Soon I will have time to enjoy! The shoot is almost over!!!!!! I admit to exhaustion.